Home by sujeet kumar mystery tehs 15 Indian Inventions & Discoveries That Shaped the Modern World. 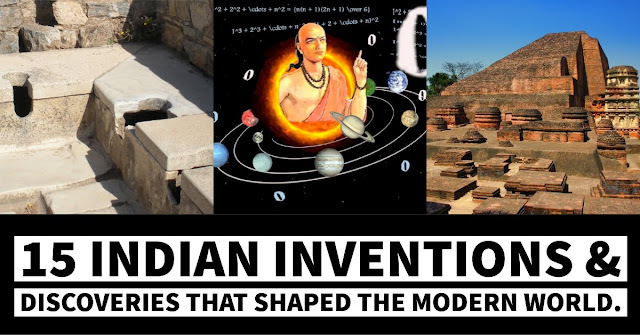 15 Indian Inventions & Discoveries That Shaped the Modern World. One of the oldest civilizations in the world, the Indian civilization has a strong tradition of science and technology. Ancient India was a land of sages and seers as well as a land of scholars and scientists. when India invented zero, the world learned to count. Yes, it's true! Indians were the first to use Zero as a symbol and also in arithmetic operations as well. In the earlier times, a blank space was used to denote zero, later when it created confusion a dot was used to denote zero which can also be founded in Bakhshali manuscript. In 500 AD circa, Indian scientist Aryabhata gave a new symbol for zero (0). Aryabhatta worked on the place value system and discovered zero for the very first time, making use of letters to indicate numbers and pointing out qualities. It was in India that the number system was discovered and Aryabhata is credited with the invention of Zero! 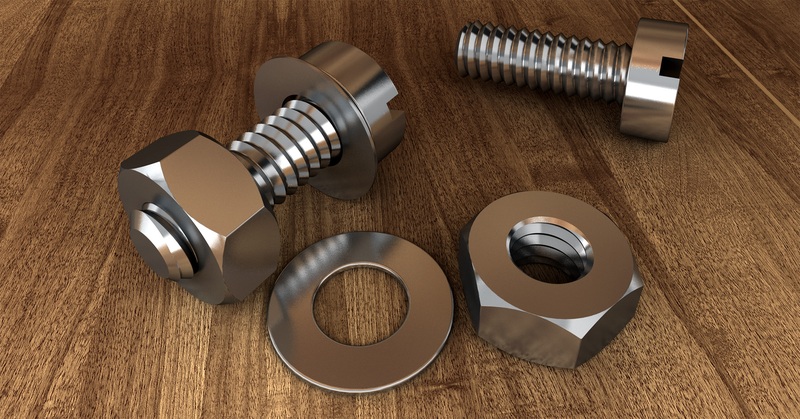 Little needs to be written about the mathematical digit ‘zero’, one of the most important inventions of all time. Mathematician Aryabhata was the first person to create a symbol for zero and it was through his efforts that mathematical operations like addition and subtraction started using the digit, zero. The concept of zero and its integration into the place-value system also enabled one to write numbers, no matter how large, by using only ten symbols. The game of chess was invented in India and was originally called Ashtapada (sixty-four squares). "Ashtapada" Sanskrit for spider -"a legendary being with eight legs" was played with dice on an 8x8 checkered board. There were no light and dark squares like we see in today's chess board for 1,000 years. Other Indian boards included the 10×10 Dasapada and the 9×9 Saturankam. Later this game came to be known as chaturanga. The Sanskrit name Chaturanga means 'quadripartite' — the four angas (divided into four parts). Another revolutionary Indian contribution was the development, production and use of cotton textiles for clothing. 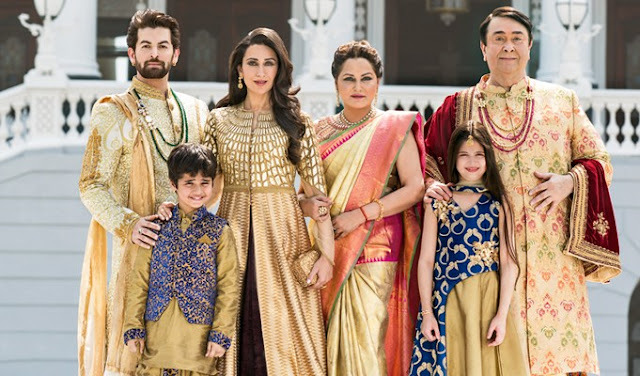 The Ancient Greeks were initially not even familiar with cotton, instead often wearing animal skins until the wars of Alexander the Great, during which they discovered and started using Indian garments, which essentially clothe all of us today. “Hundreds of years before the Christian era, cotton textiles were woven in India with matchless skill, and their use spread to the Mediterranean countries.” The Columbia Encyclopedia. For a broader understanding of an India that few of us are aware of, I would recommend watching the brilliant British historian Michael Wood’s The Story of India. “If I were asked under what sky the human mind has most fully developed some of its choicest gifts, has most deeply pondered on the greatest problems of life, and has found solutions, I should point to India.” Max Mueller. Did you know that Geometry, Trigonometry, Calculus and Algebra are studies which originated in India? The word Geometry seems to have emerged from the Sanskrit word gyaa-miti which means "measuring the Earth". And the word Trigonometry is similar to tri-kona-miti meaning "measuring triangular forms". The treatise of Surya Siddhanta describes details of Trigonometry, which were introduced to Europe 1200 years later in the 16th century by Briggs. All Hindu as well as Buddhist mandalas and yantras are complex forms of Geometrical shapes. One of Independent India’s most notable contributions to modern space exploration occurred between 2008 and 2009, with Chandrayaan-1, the Indian Space Research Organisation’s (ISRO) first dedicated lunar mission. ISRO’s Polar Satellite Launch Vehicle (PSLV) carried both ISRO and NASA instruments, of which the Indian ‘Moon Impact Probe’ first detected the presence of lunar water. This was achieved three months before NASA’s ‘Moon Mineralogy Mapper’ (also part of Chandrayaan-1) made the same breakthrough, to which the discovery of lunar water is often attributed. “We want to thank ISRO for making the discovery possible. The moon till now was thought to be a very dry surface with lot of rocks.” Jim Green, NASA Director. Rulers were made from Ivory and were in use by the Indus Valley Civilization in what is today's Pakistan and Northwestern India prior to 1500 BCE. Excavations at Lothal (2400 BCE) have yielded one such ruler that calibrated to about 1/16 of an inch—less than 2 millimetres and was it was 4400 years old. Even the weights and measures of the Indus civilization reached far and wide to Persia and Central Asia, where they were further modified. Later in 1851, Anton Ullrich invented the folding ruler while a few years later in 1902, Frank Hunt made the flexible ruler. Binary numbers is the basic language in which computer programs are written. Binary basically refers to a set of two numbers, 1 and 0, the combinations of which are called bits and bytes. The binary number system was first described by the Vedic scholar Pingala, in his book Chandahśāstra, which is the earliest known Sanskrit treatise on prosody ( the study of poetic metres and verse). Ancient toilets that used water were used in the Indus Valley Civilization. The cities of Harappa and Mohenjo-Daro had a flush toilet system in almost every house in place, attached to a sophisticated sewage system from the 3rd millennium B.C. The sanitation devices were first of its kind and the Indus Valley Civilization contains what is the world's earliest known system of flush toilets. The houses during the Indus Valley had a washing platform and a dedicated toilet or a waste disposal hole. The toilet holes were flushed by emptying a jar of water, drawn from the house's central well, through a clay brick pipe, and into a shared brick drain, that would feed into an adjacent soak pit (cesspit). The soak pits would be periodically emptied of their solid matter, possibly to be used as a fertiliser. For a long time Guglielmo Marconi has been credited as the inventor of wireless radio communication. Marconi received the 1909 Nobel Prize in Physics for contributions to the development of wireless telegraphy. But... the first public demonstration of the use of radio waves for communication was made by the renowned Indian scientist, Jagadish Chandra Bose. Bose first demonstrated the use of radio in Calcutta, back in 1895, two years before a similar demonstration was made by Marconi in England. This revolutionary demonstration by Bose formed the foundation of the technology used in mobile telephony, radars, satellite communication, radios, television broadcast, WiFi, remote controls and countless other applications that today play a central role in our daily lives. 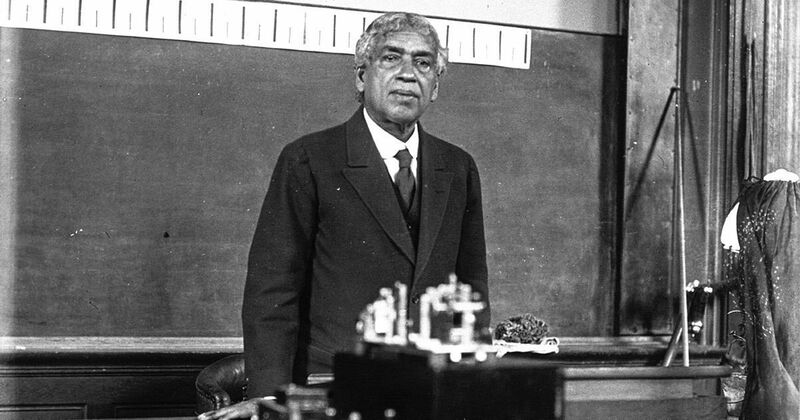 The crescograph which is a device for measuring growth in plants was also invented by the Bengali scientist Jagadish Bose in the early 20th century. One of the notable scientists of the ancient India was Kanad who is said to have devised the atomic theory centuries before John Dalton was born. He speculated the existence of anu or a small indestructible particles, much like an atom. He also stated that anu can have two states — absolute rest and a state of motion. He further held that atoms of same substance combined with each other in a specific and synchronized manner to produce dvyanuka (diatomic molecules) and tryanuka (triatomic molecules). Mathematicians of ancient India often applied their mathematical knowledge to make accurate astronomical predictions. The most significant among them was Aryabhatta whose book, Aryabhatiya, represented the pinnacle of astronomical knowledge at the time. He correctly propounded that the Earth is round, rotates on its own axis and revolves around the Sun i.e the heliocentric theory. He also made predictions about the solar and lunar eclipses, duration of the day as well as the distance between the Earth and the Moon. Considered one of the most remarkable feats in metallurgy, the first seamless celestial globe was made in Kashmir by Ali Kashmiri ibn Luqman in the reign of the Emperor Akbar. In a major feat in metallurgy, Mughal metallurgists pioneered the method of lost-wax casting to make twenty other globe masterpieces in the reign of the Mughal Empire. Before these globes were rediscovered in the 1980s, modern metallurgists believed that it was technically impossible to produce metal globes without any seams, even with modern technology.